The Texas Supreme Court on Tuesday will hear arguments in a case that could deliver a multibillion-dollar windfall to struggling oil and gas producers, threatening to take a major bite out of state revenue. The Texas Supreme Court on Tuesday will hear arguments in a case that could deliver a multibillion-dollar windfall to struggling oil and gas producers by taking a major bite out of state tax revenue. The driller is challenging the agency’s refusal to refund the company for certain purchases between 1997 and 2001, when operators were feeling the pain of cheap oil. Lower courts have sided with the state, prompting the company to appeal. Now, the justices are set to weigh in during a new era of oil patch trouble — with prices plunging to depths unseen in more than a decade. Southwest Royalties seeks to recoup less than $500,000 in the case, but the stakes are far higher. Southwest Royalties says it does. Its equipment “processes” West Texas crude by separating it into marketable oil and gas, the company argues. The Texas Oil and Gas Association, the state’s largest petroleum group, backs that position. The Texas Public Policy Foundation, a powerful conservative think tank, also supports the company. The state counters that the equipment does not qualify for the exemption because underground minerals are not “tangible personal property.” Meanwhile, natural pressure and temperature changes — not the equipment itself — transform crude as it rises to the surface, it argues. Nevertheless, that outcome would undoubtedly shrink the state’s budget cushion and play a major factor in debates during the 2017 legislative session. 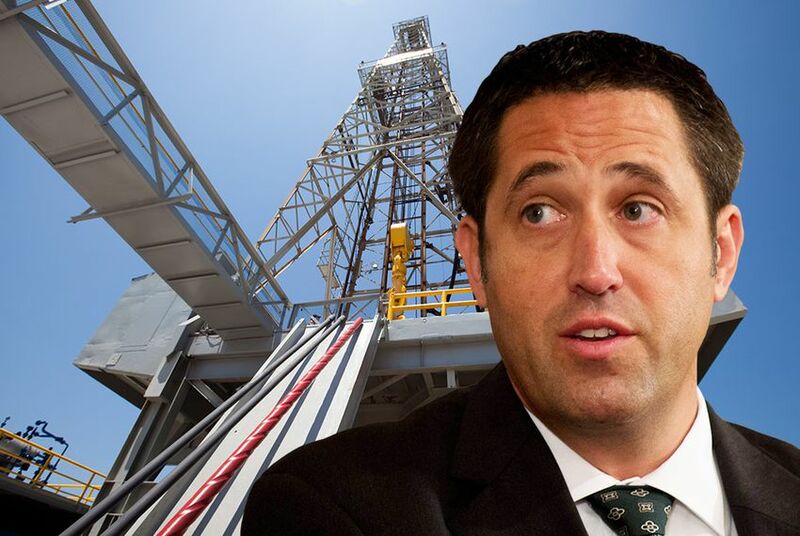 In seeing the case through, Hegar is taking on a major donor. Ryan LLC, through its employees and political action committee, pumped nearly $960,000 into Hegar’s campaign fund between 2014 and early 2016, according to Texas Ethics Commission data. That’s a fraction of the millions of dollars the firm has poured into other Texas campaigns over the years. Hegar said he wasn’t worried about any political fallout from this case. “I see my role and my job as to adhere to the facts, adhere to the law,” he said. Ryan’s political action committee has also contributed a total of $100,000 to four members of the Texas Supreme Court since 2012 — Justices Jeff Boyd, Don Willett, Phil Johnson and Nathan Hecht.